"Cold cuts" are a longtime lunchtime sandwich favorite, but aren't we better off avoiding processed meat risks? Research gives us a clear answer. Go easy on those big platters of luncheon cold cuts. The processed meat risks within include colorectal cancer, pancreatic cancer, and prostate cancer. In October 2015, the International Agency for Research on Cancer (IARC), a research organization within the World Health Organization (WHO), released a report highlighting processed meat risks. 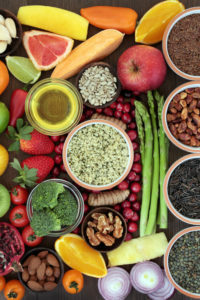 Specifically, the report links processed meats to an increased risk of cancer; the IARC estimates that every 50-gram (1.8-ounce) portion of processed meat eaten daily increases the risk of colorectal cancer by about 18 percent. The report also offers also evidence of other processed meat risks. For example, the report links processed meat to pancreatic and prostate cancer. The IARC report was compiled by 22 experts from 10 countries and evaluated more than 800 human studies on meat and cancer. The IARC classified processed meat as a Group 1 Carcinogen, meaning there is convincing evidence that the agent causes cancer. This is in the same category as tobacco smoking and asbestos, but this does not mean that they are equally dangerous, as the classifications merely describe the strength of the scientific evidence. So what are processed meats? Common examples are bacon, deli meats, and hot dogs (see Processed Meats). These are most often beef and pork products, but they include any meat that has undergone salting, curing, fermenting, smoking, or other processes for enhancing flavor or preserving. Processed poultry (chicken, turkey, duck) and fish products, such as turkey bacon, smoked chicken and salted fish, are some examples of ‘white’ meats that are considered processed. 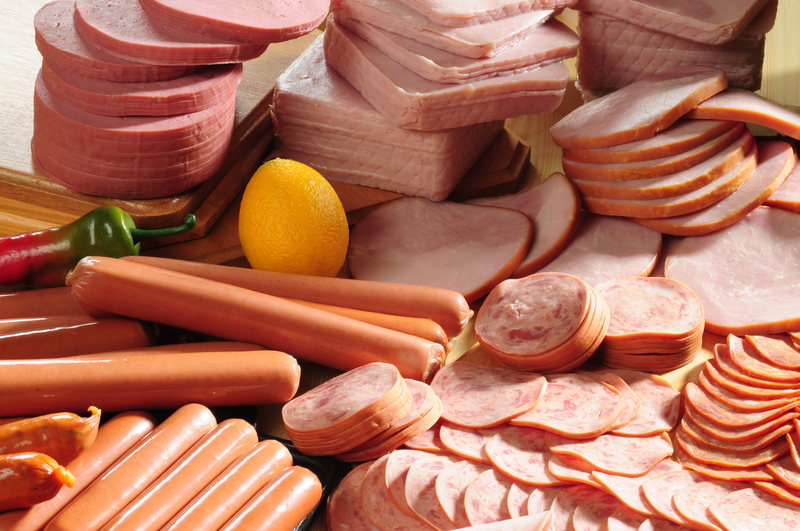 Research shows that nitrites, added to meats as preservatives, can combine with amines, breakdown products of protein, to form compounds like nitrosamines, which are known carcinogens. The WHO considers canned meats and meat-based sauces to be processed, although they don’t have the same risks associated with preservation. Based on the evidence highlighted in the IARC’s report, reducing the intake of processed meats would likely reduce the risk of cancer. Replacing processed meat with legumes (dried beans, peas, and lentils) removes a potential cancer-causing food from your diet and replaces it with a potential cancer-reducing one. asbestos, cancer, colorectal, colorectal cancer, diet, fermenting, food, health, nutrition, preservatives, Prostate, prostate cancer, protein, report, research on cancer, smoking, strength, tobacco.